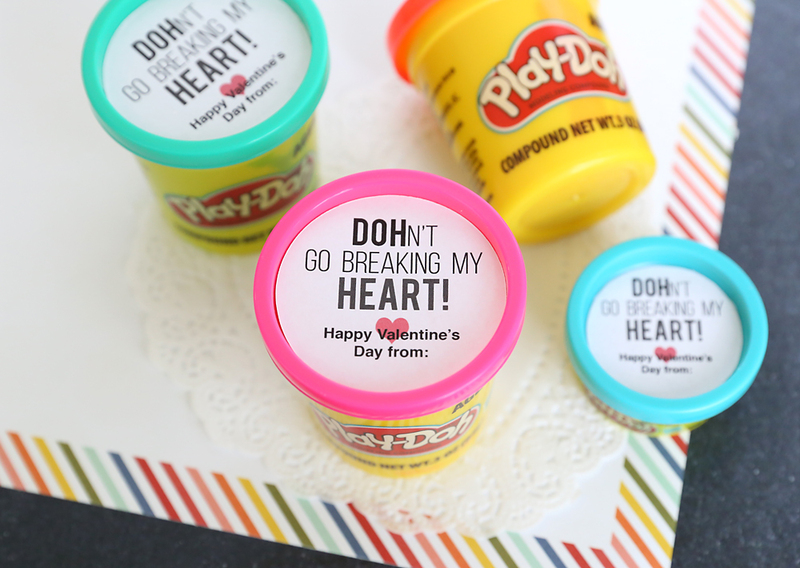 In today’s post: Play-DOH makes a fun Valentine with free printable tags. 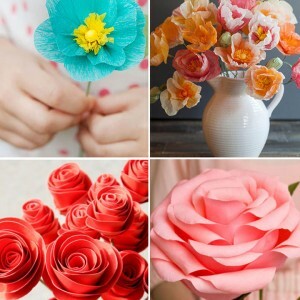 For our third DIY Valentine of the week, we’re heading back to childhood with a little Play-DOH! Frankly, I probably owe what sanity I still have to Play-DOH. Back when I had three toddlers, not much money, and only a couple VHS tapes of Barney to amuse them with, we spent lots of time playing with Play-DOH (pre-Netflix life was rough, lol). I still remember how excited everyone was to crack open a fresh new tub and get playing. If you missed the other printable Valentines this week, click here for slap bracelet Valentines and here for Jello Valentines. According to my 8-year-old, kids still LOVE Play-DOH. So I thought it would make a fun classroom Valentine gift. You have two size options on these Play-DOH tags. The smaller size tags fit the Play-DOH party pack, which comes with 15 mini tubs of DOH. I found the party pack at Walmart for about $5, which means you can make enough for a whole classroom for around ten bucks. 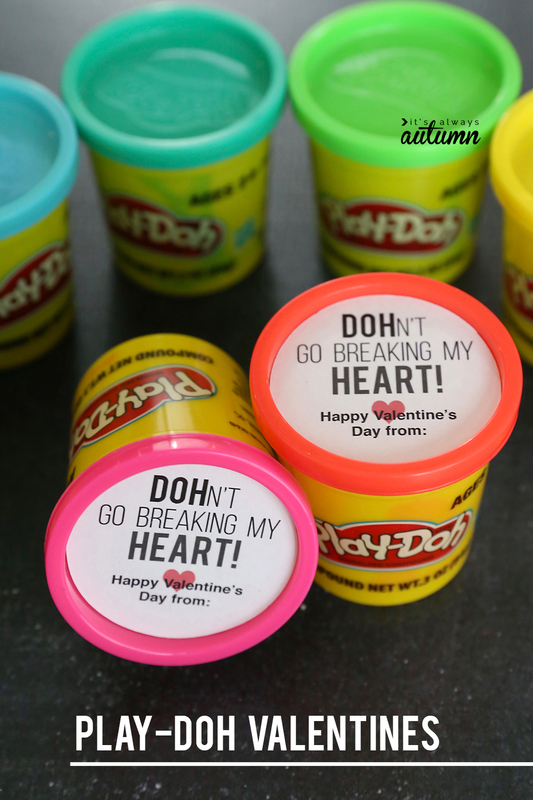 Download the small Play-DOH Valentine tags here. 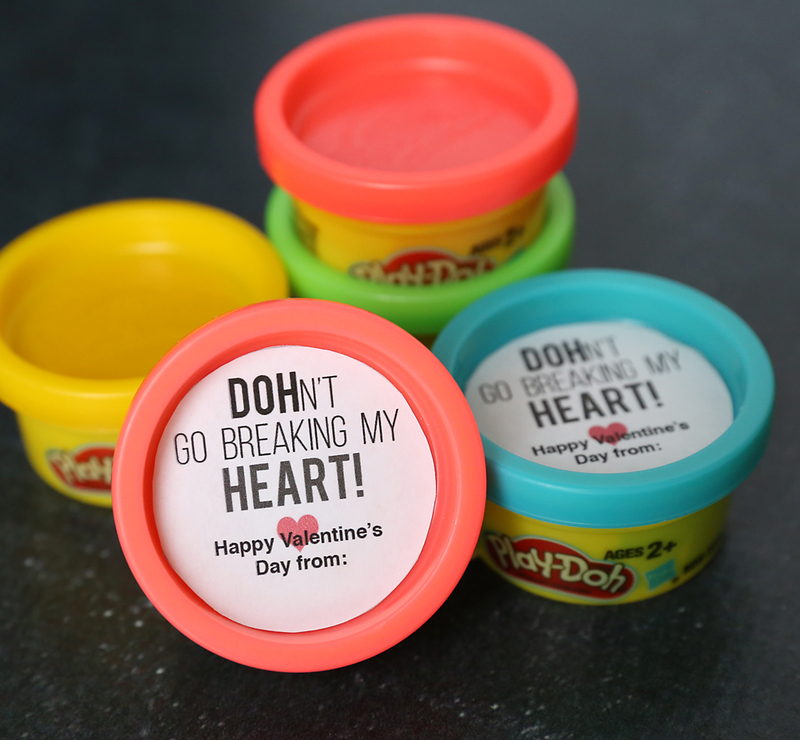 Download the large Play-DOH Valentine tags here. 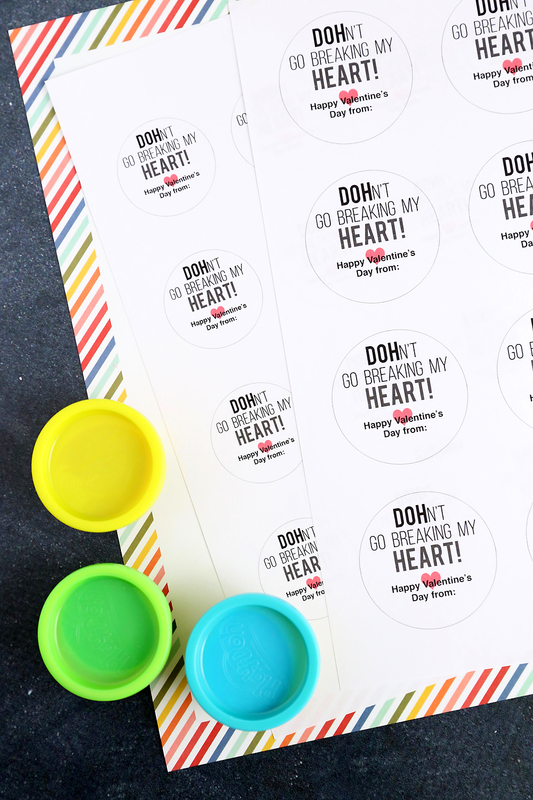 Print out the tag sheet on plain paper or cardstock at 100% or full size, then cut out the circles and adhere them inside the lids! 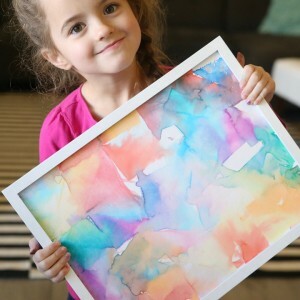 This is an awesome idea and I love the printables because they are so cute! 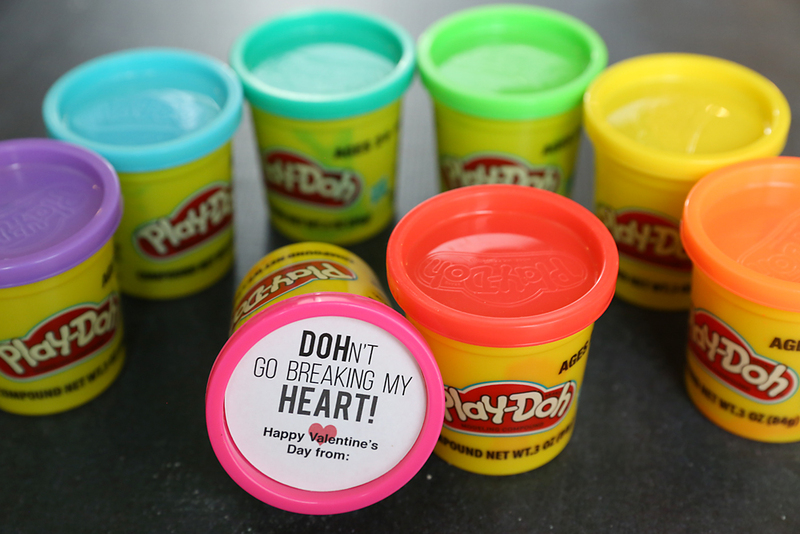 I would like to note though as a warning to people who may think about this for kids school valentines, Playdoh happens to have gluten in it, and can cause serious issues for kids who have Celiac Disease (like me). So it’s a good idea to double check the allergy list for the class. 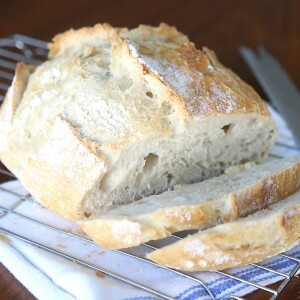 Many people do different things on Valentines special moments but it goes expensive for them. That’s why they need to know about those things and ideas which they miss. 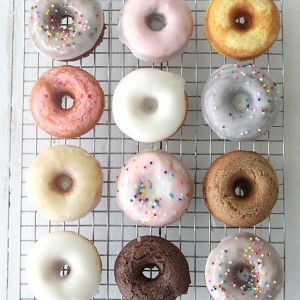 So, check it out.